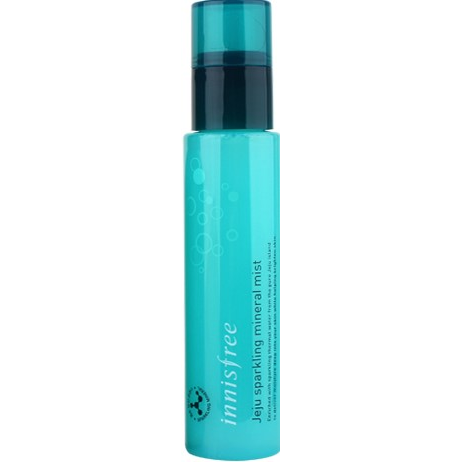 Fine-textured stabilized oil extracted from coconut helps the skin retain moisture without feeling oily. Contains a high carbonic acid and nourishing mineral content from the sparkling mineral water found in Sanbang Mountain on Jeju to deliver hydration deep into the skin, like filling it with moisture from inside. Fine-textured sparkling mineral water particles sit gently onto the skin to moisturize and soothe it like it's been soaked in a hot spring.